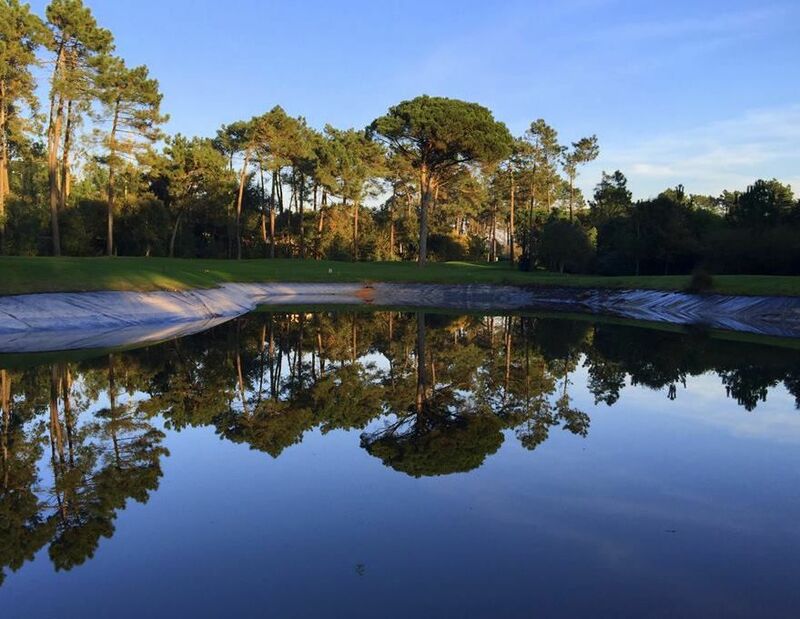 Quinta de Barca is a nine hole course, five holes are par 3s and the other four are par 4s. 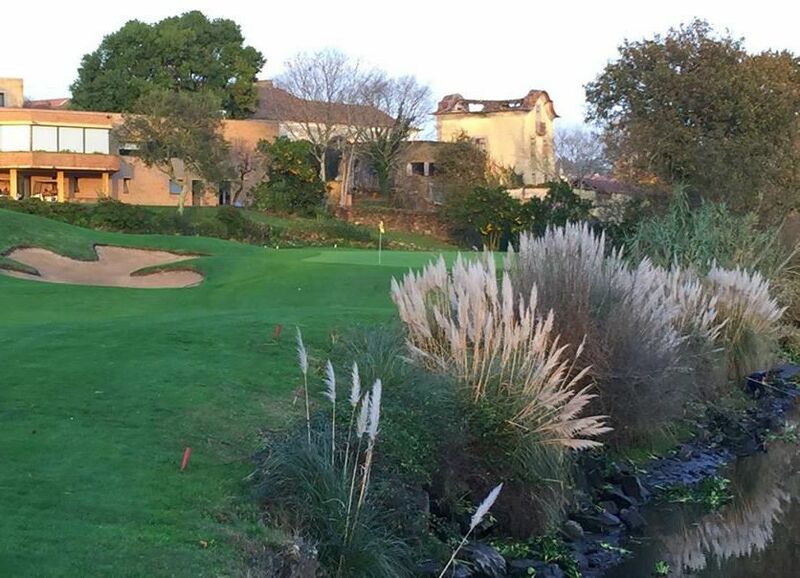 It is a small but very picturesque course with a beautiful view of the river Cavado. There are a number of small lakes and natural inlets which make it a very demanding course to be played with great precision. 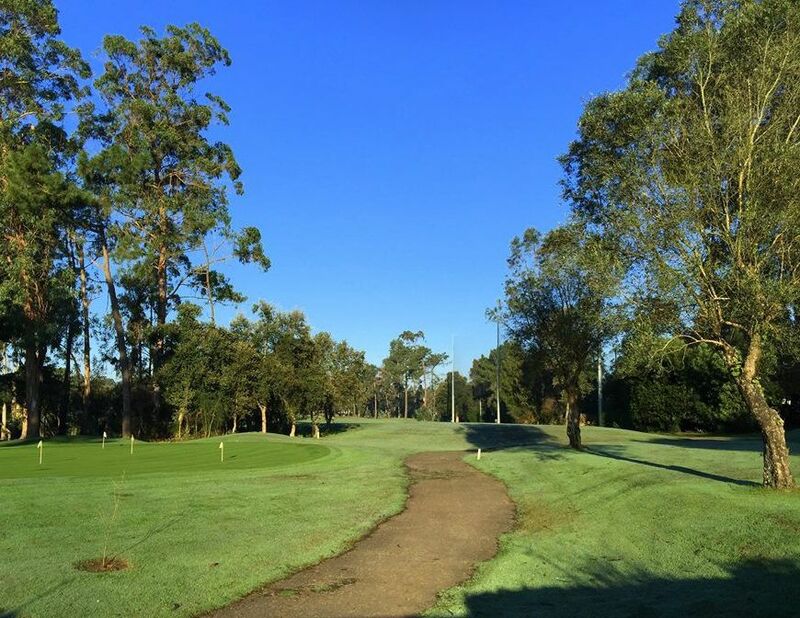 Most of the holes are short, except hole 2 which is 329 meters long and is the only hole where a driver can be used. 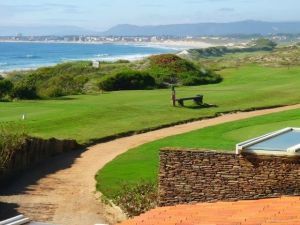 To complete the course successfully however, a well controlled short game and good putting are indispensable. 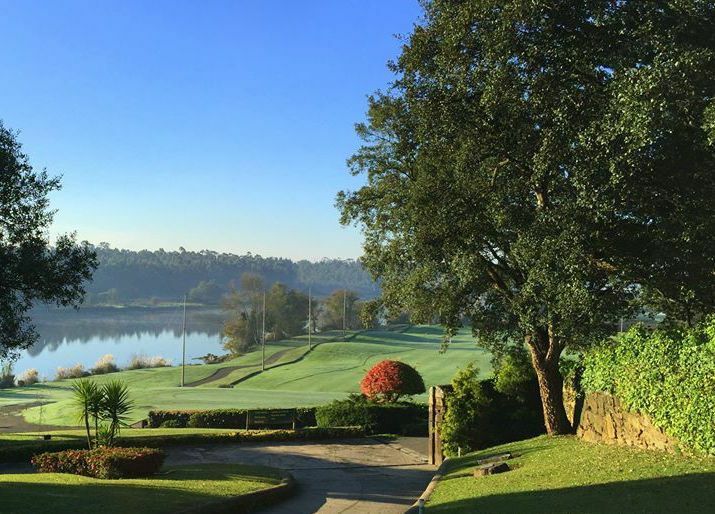 Quinta da Barca Golf Course is not yet in our pool of Golf Courses for orders.